This product was manufactured by Breaking Bad. Awesome tribute to an even more amazing show!! 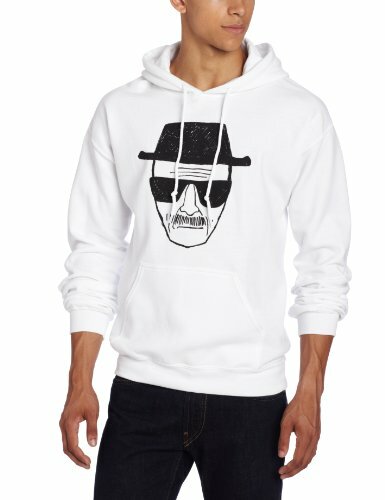 Come on Fans, everyone needs a little piece of Walt "I am the Danger" in their life! Will enjoy this pullover hoodie for years to come. Next stop – the full complete Breaking Bad series!! !